It is the day of the week that I struggle with the most. Trapped in between Monday and Wednesday, Tuesday almost seems not to have an identity of its own. 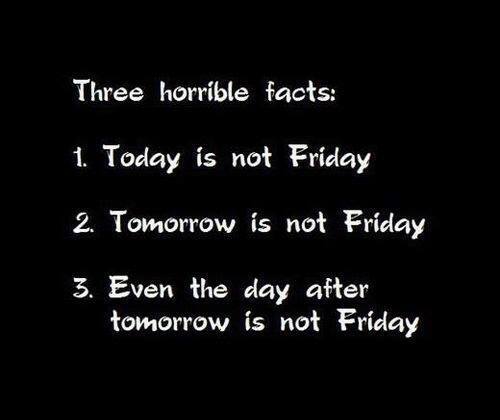 When there is a Monday holiday, I often refer to Tuesday as the real Monday of the week. 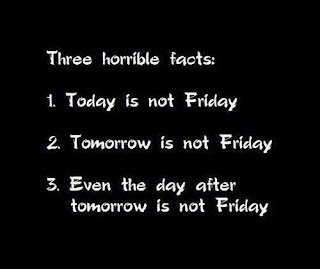 Truthfully, Tuesday is not Monday and that is a blessing all of its own. Of course, getting through today means we are at Wednesday and this week that is the Eve of Thanksgiving. So, I guess, in some weird transformation, Tuesday is the Wednesday of this week! Maybe Tuesday isn't so bad after all.